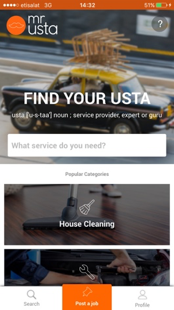 Mr Usta gives you access to Better Services for a Better Life. And with Mr Usta it is even easier to get through your to-do list. Simply post a job on Mr Usta with your requirements and qualifies Ustas (service providers) will get back to you directly with offers. No middle man, no hidden fees, no fuss. 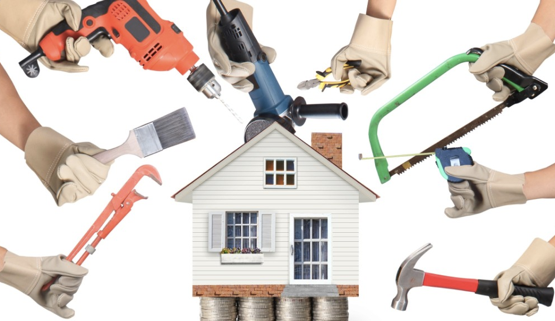 Choose the Usta that best suits your requirements, budget and preferences. Mr Usta has over 300 categories, ranging from Handymen services and mechanical work to catering company and personal trainers. Whichever service you are looking for we have you covered. Just fill in the details in the “post-a-job” form. You just need a title and description. The more details you add the better offers you would get. You can also add dates, images, budgets, locations etc. to be more specific. Once your job is posted you will start to receive offers from Ustas within minutes. 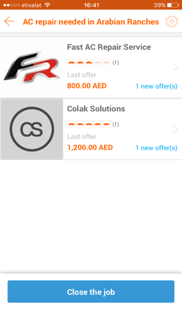 At any point, you can view all the offers and you can check the service provider’s (Ustas) profile with their previous ratings to help you make your decision. When you have decided on the Usta just simply click on “Assign” and the job is automatically assigned to that Usta and your contact details will be sent to them (after your verification). Pay the Ustas directly based on what you have agreed on and once the job is closed. Unlike other platforms, Mr Usta does not charge commission and there are no hidden charges. * Don’t forget to rate the Usta: remember to give your rating to the usta after your job is done. 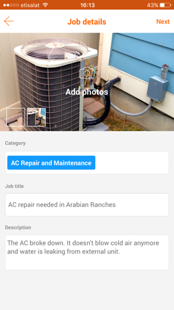 Download the Mr Usta app now, post your job and save time finding the best service providers.